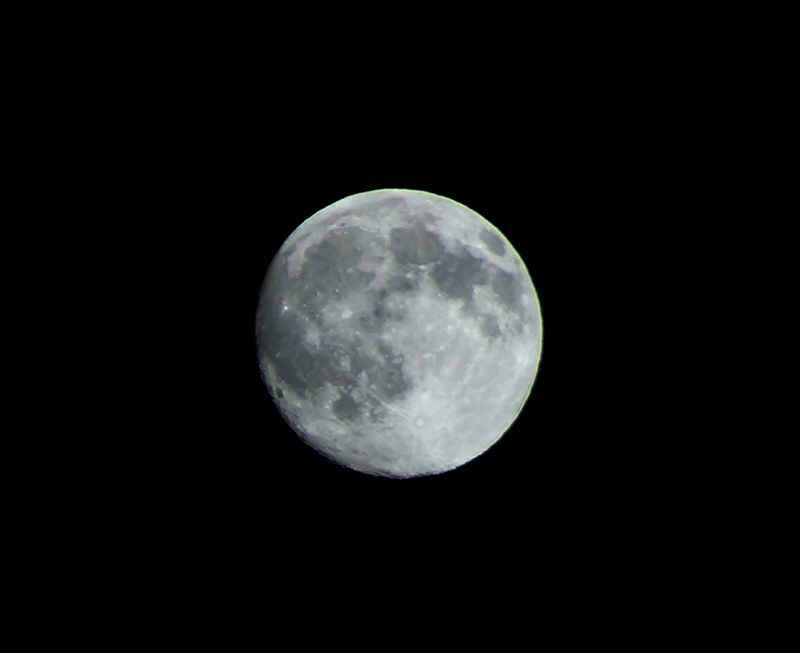 Full Moon with Canon SX270HS on tripod. 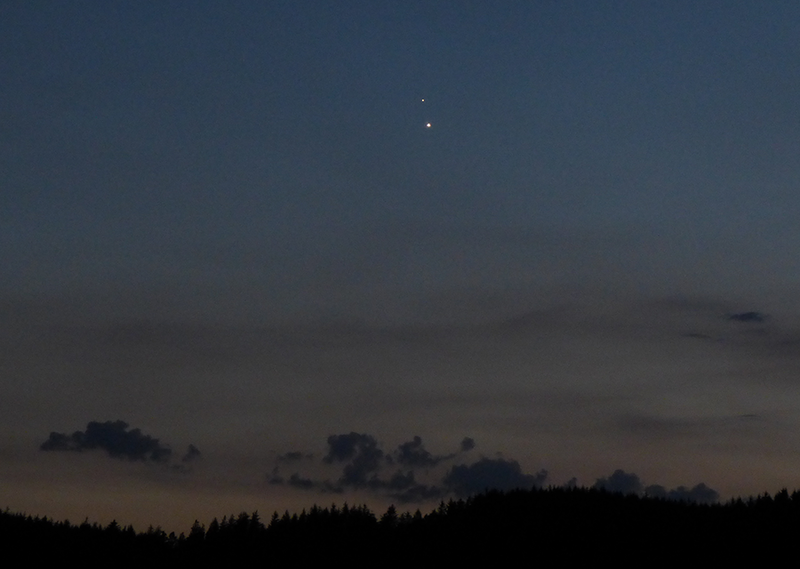 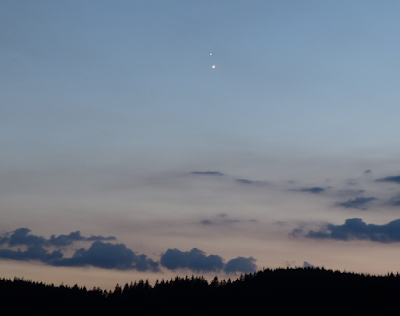 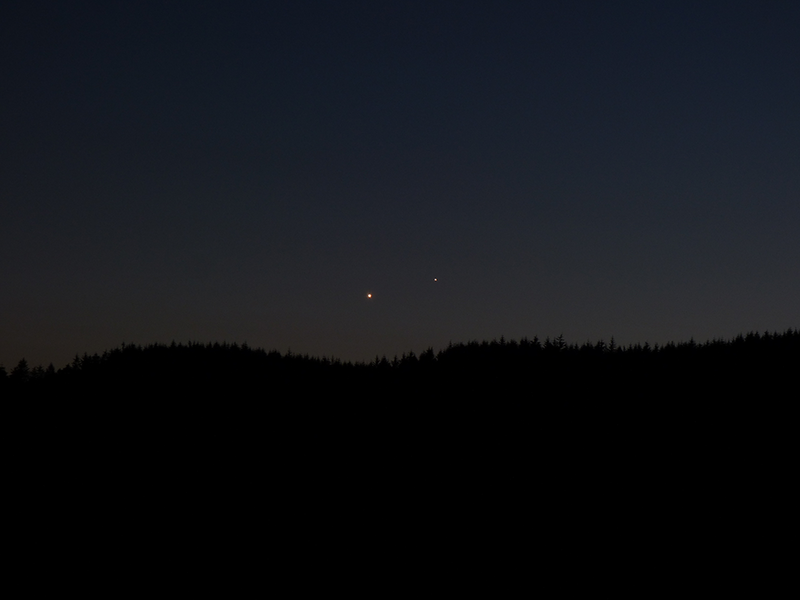 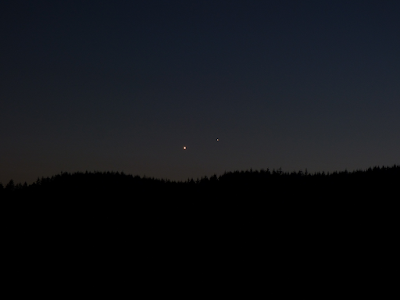 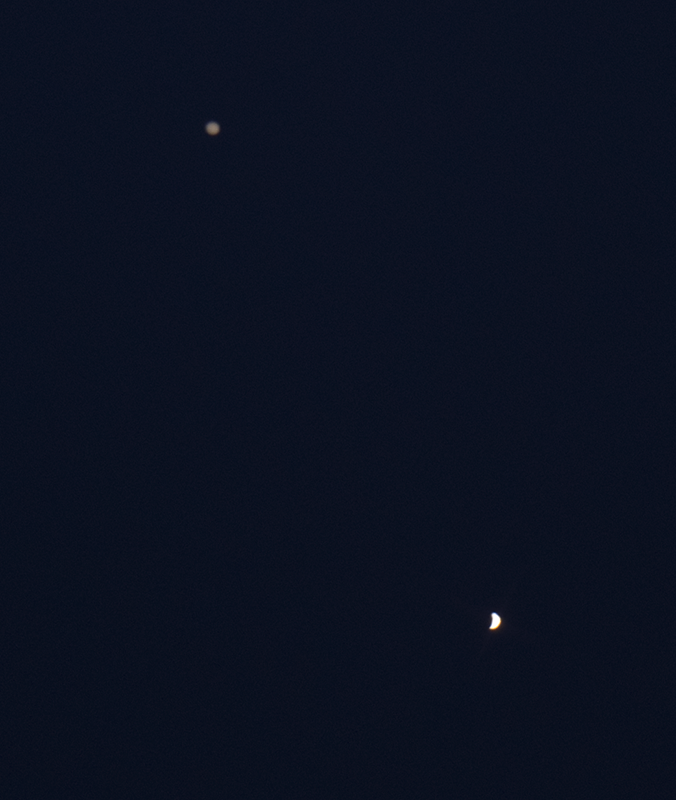 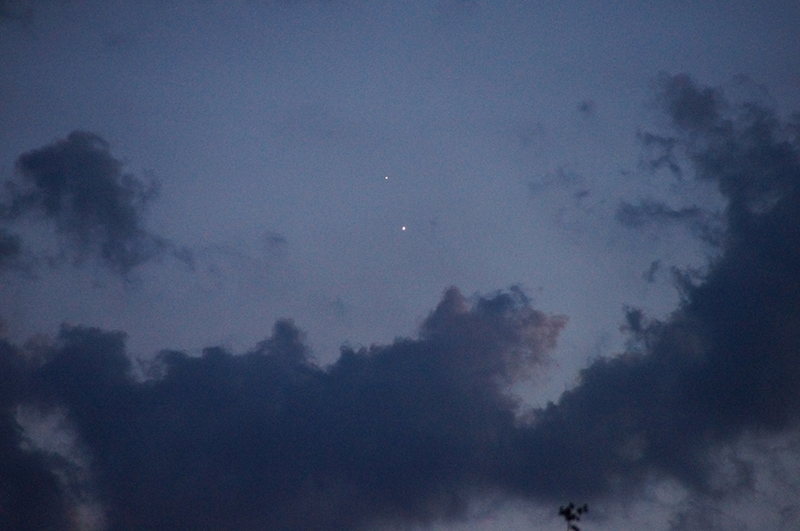 Venus/Jupiter conjunction. Hand-held Canon SX270HS. 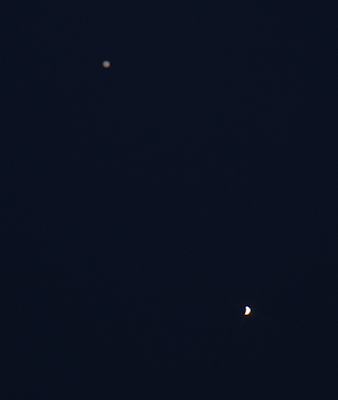 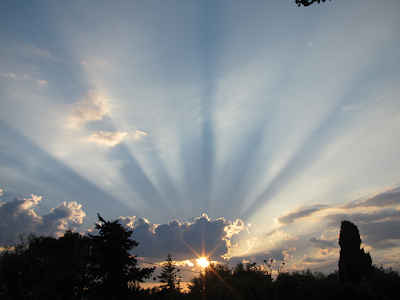 Both photographs below were taken with a Sony A57 camera with a Tamron 18-250 mm zoom lens on maximum zoom. 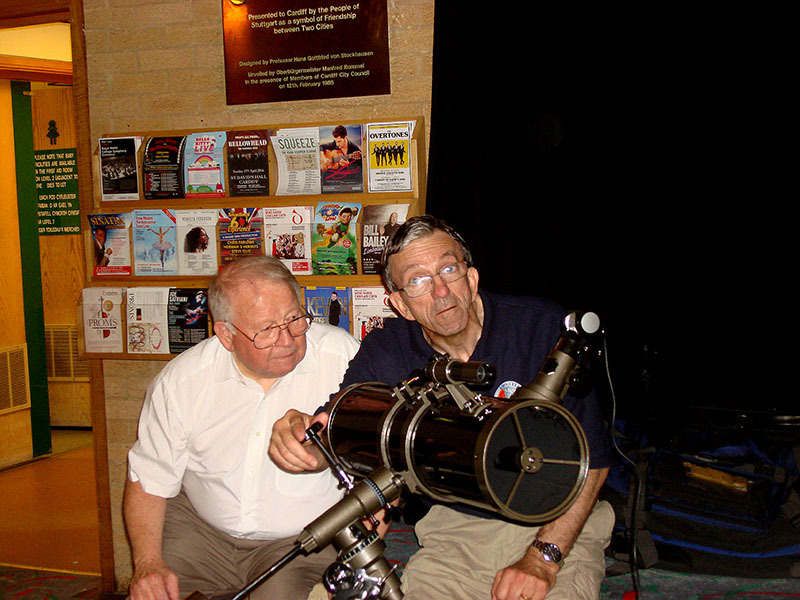 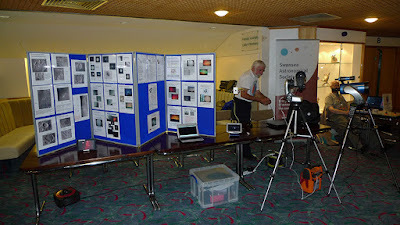 Part of the SAS display that included 7 telescopes of various types, Binoculars, Display boards, a digital photo screen and 4 computers displaying images obtained by some SAS members. 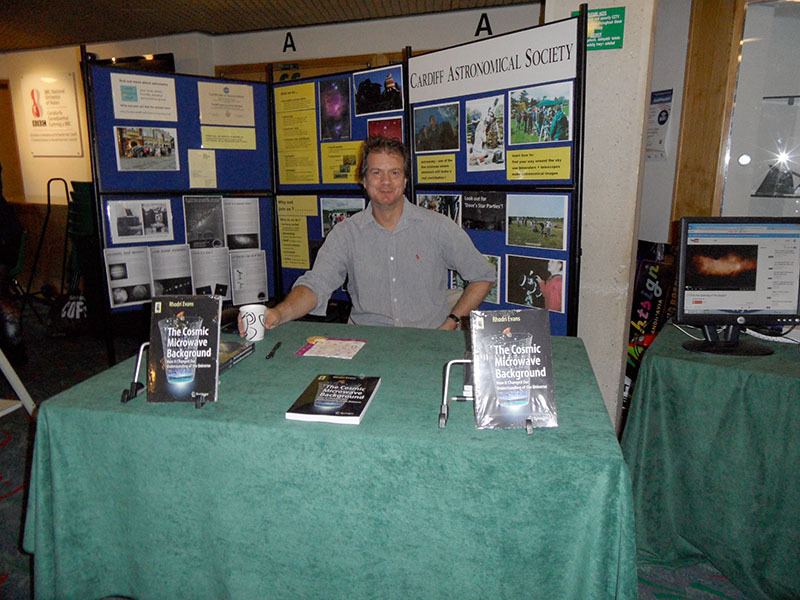 Dr. Rhodri Evans displayed his new book on 'The Cosmic Microwave Background: How it changed our understanding of the Universe'; published by Springer. 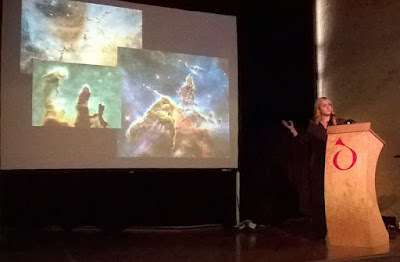 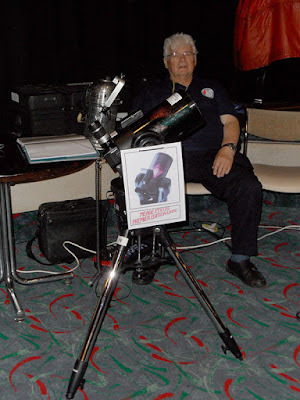 up to date account of cosmic dust. 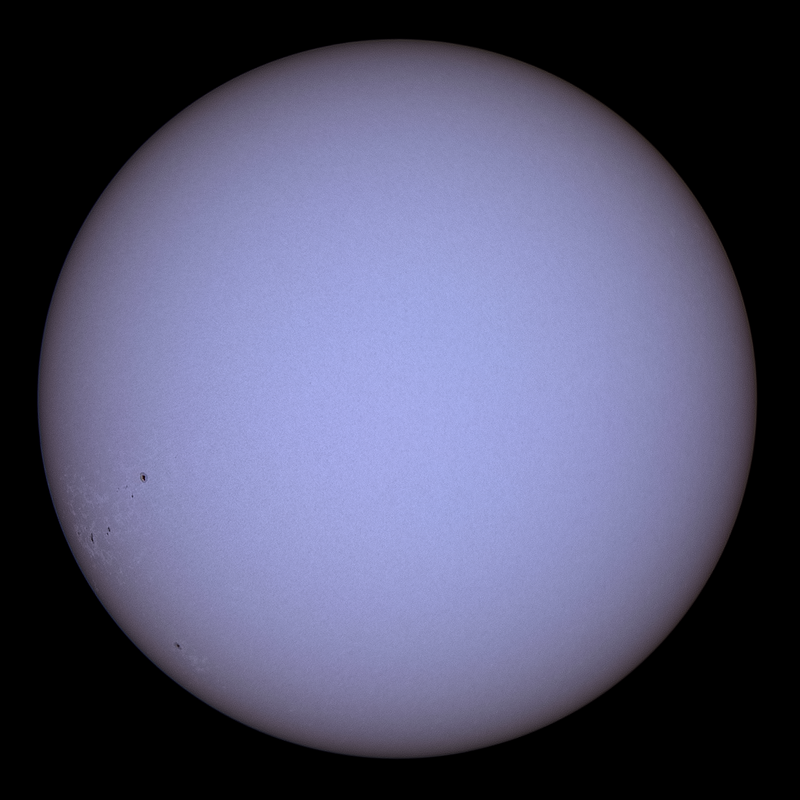 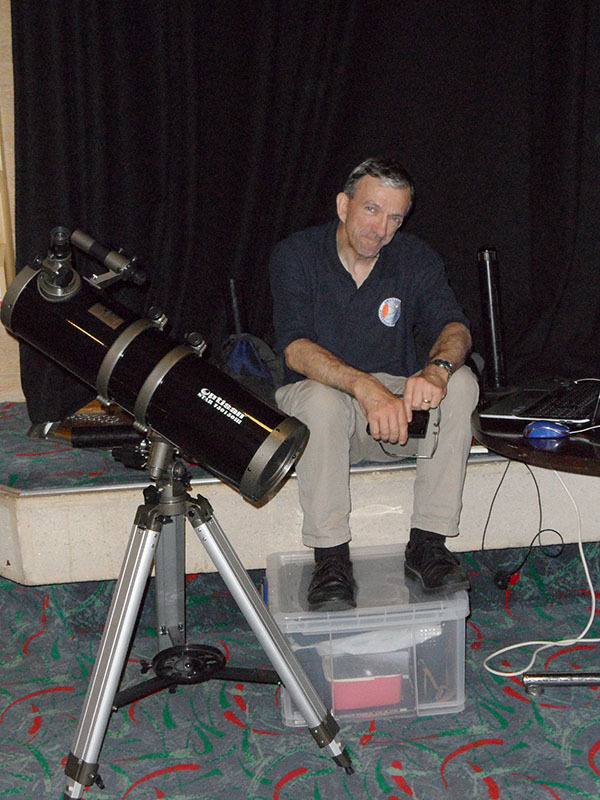 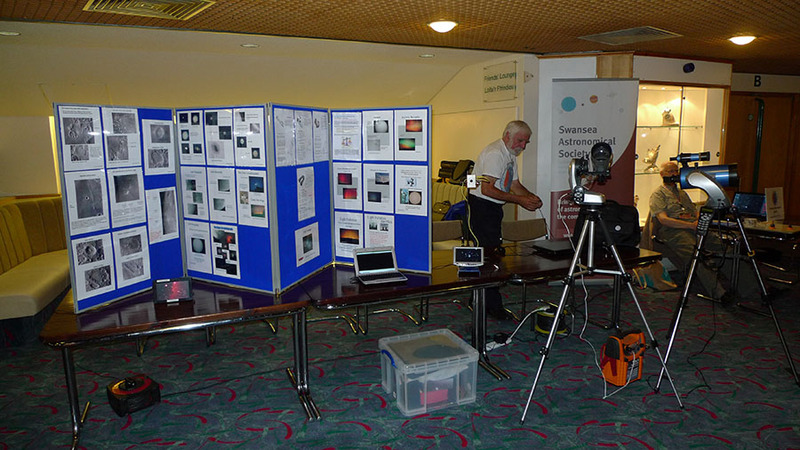 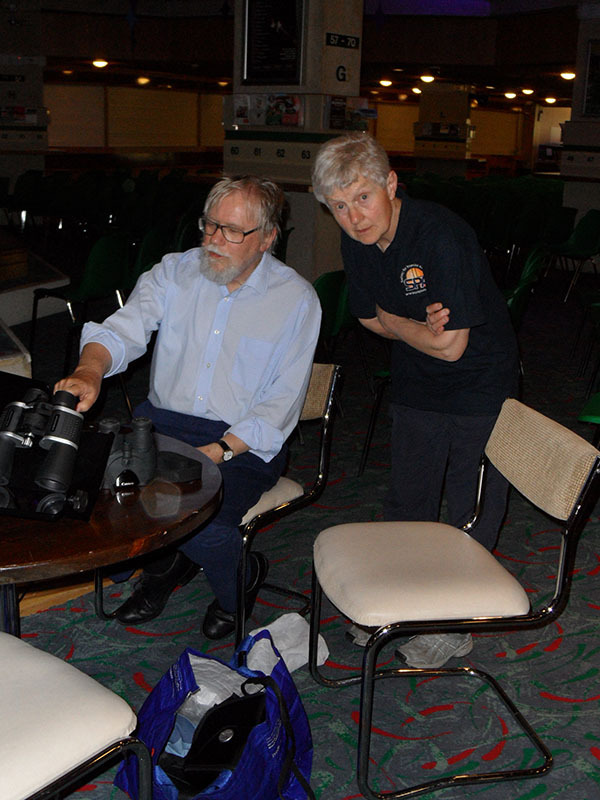 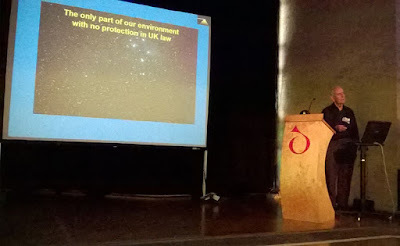 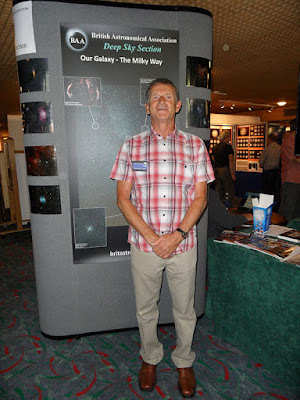 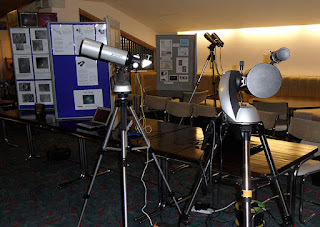 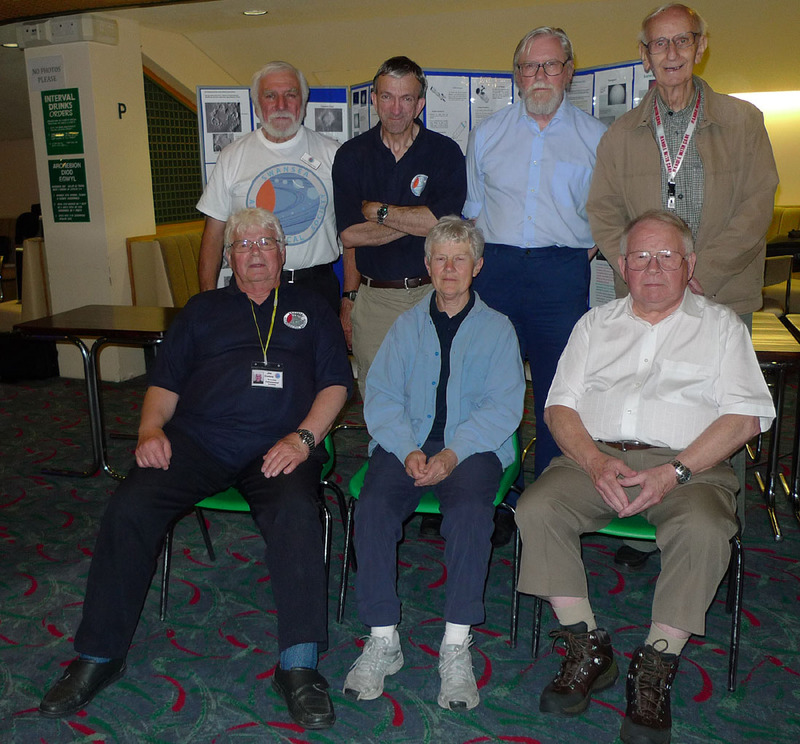 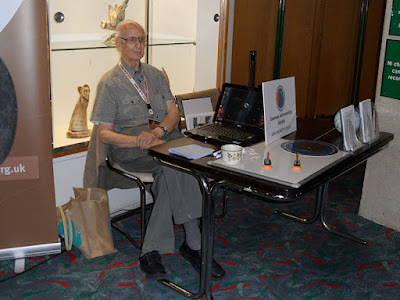 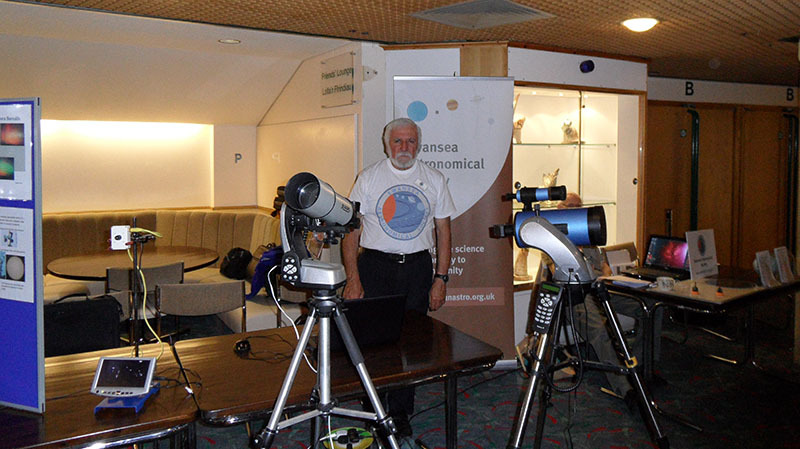 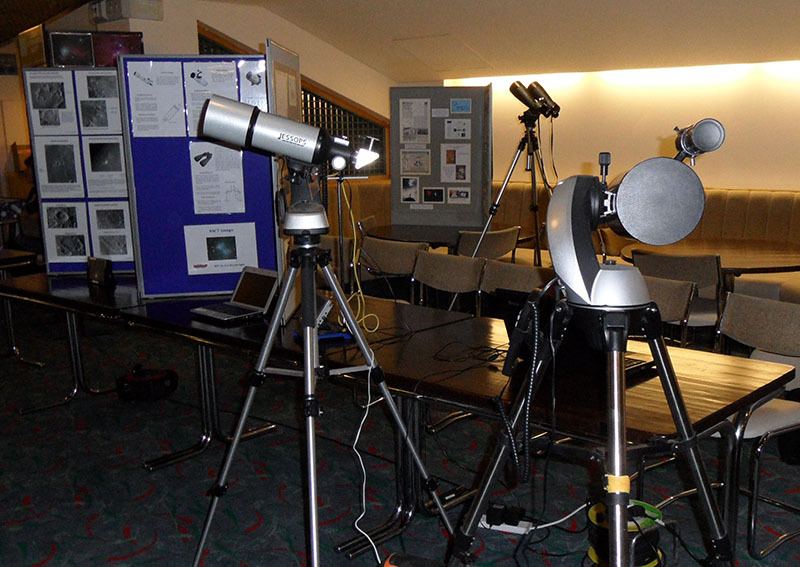 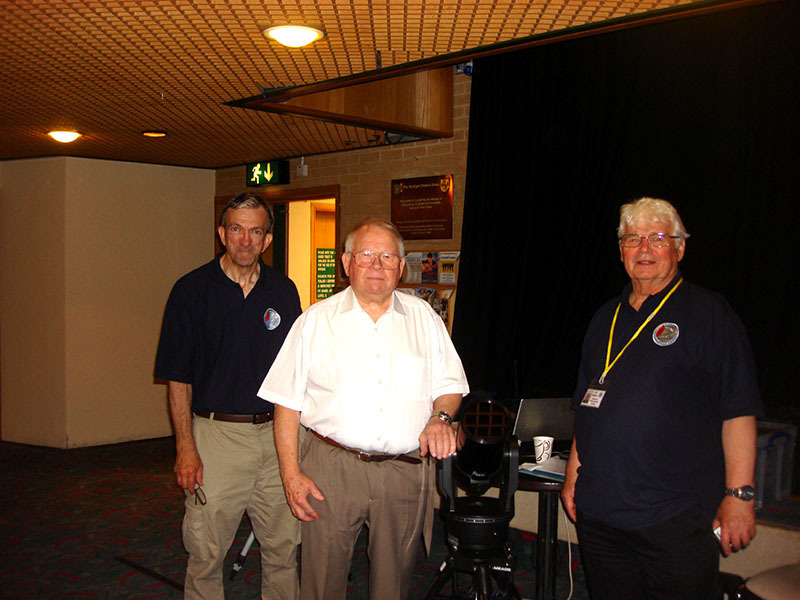 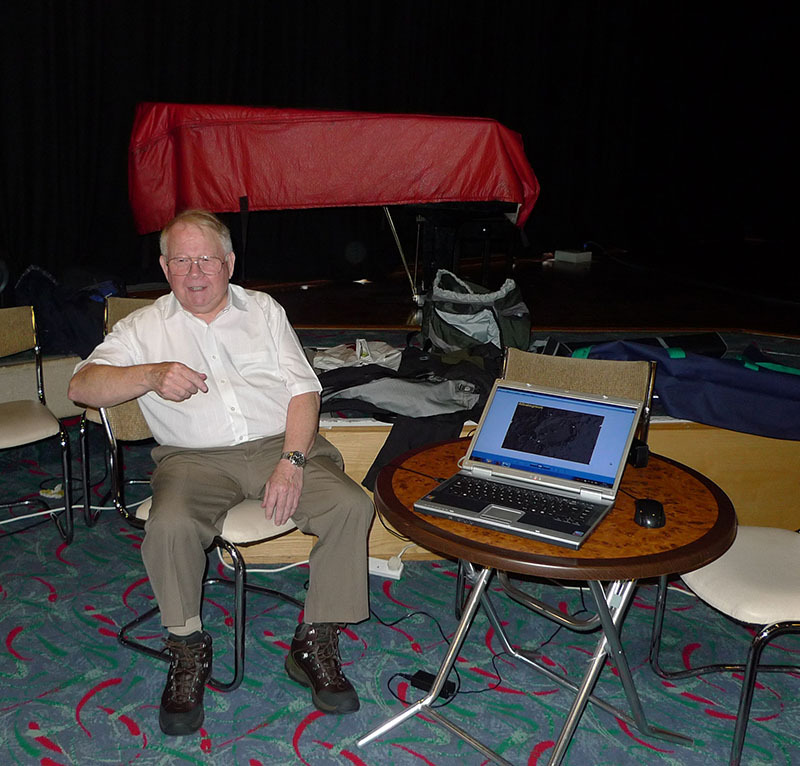 Altogether, a pleasant and valuable meeting that was well represented by other astronomical groups such as Cardiff, Usk, Bristol, Astro-Cymru and the Webb Society.